With so much skin care advice and multitudes of products to choose from, it can be confuse yourself which one should you focus on. But we all know that keep our skin hydrated is one of the most important of a good and smart skin care routine. Finding a skin care routine that works for you seem like a never-ending beauty quest, do you agree with this? 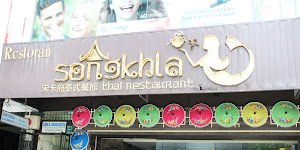 I just came back from Phuket today, thanks god i had a wonderful vacation at wonderful resort (known as Phuket's paradise) with good weather. The resort is ideally situated on a cliff side, which mean the risk of getting sunburn is higher. So i must choose the most hydrating/ moisturising skin care product to go along with me. 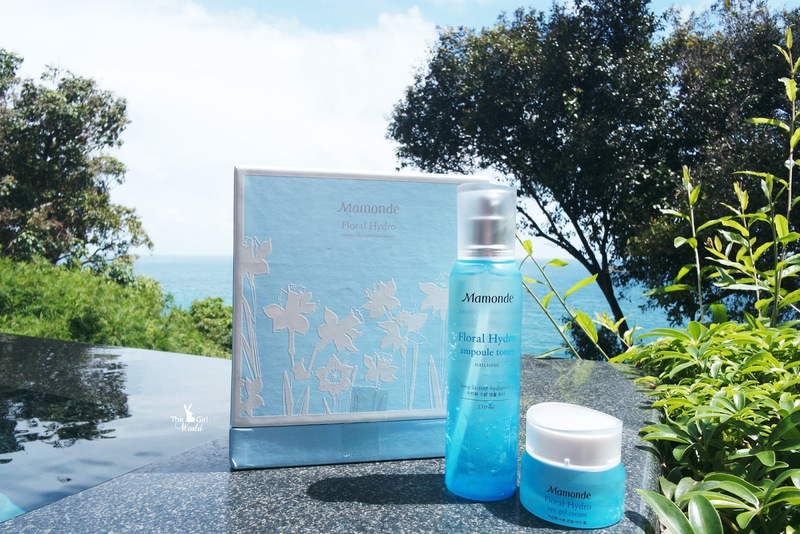 Mamonde is a brand that inspired feminine beauty with flowers, deliver the zenith skincare solutions of flower energy to bloom the beauty inside you. 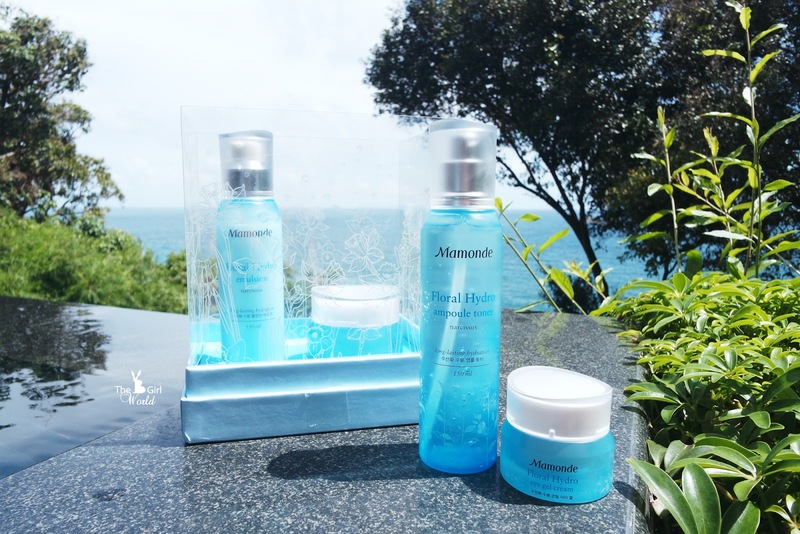 Recently i was reviewing the latest product of Mamonde, and i found it can fix my skin concerns. 「Do you know what kind of plant species that can survives the harshest winter? 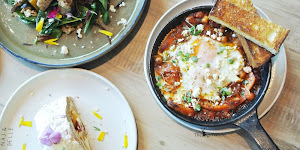 The Narcissus, known as daffodils is the rare plant species that can survive in winter, and popular with its healing properties. 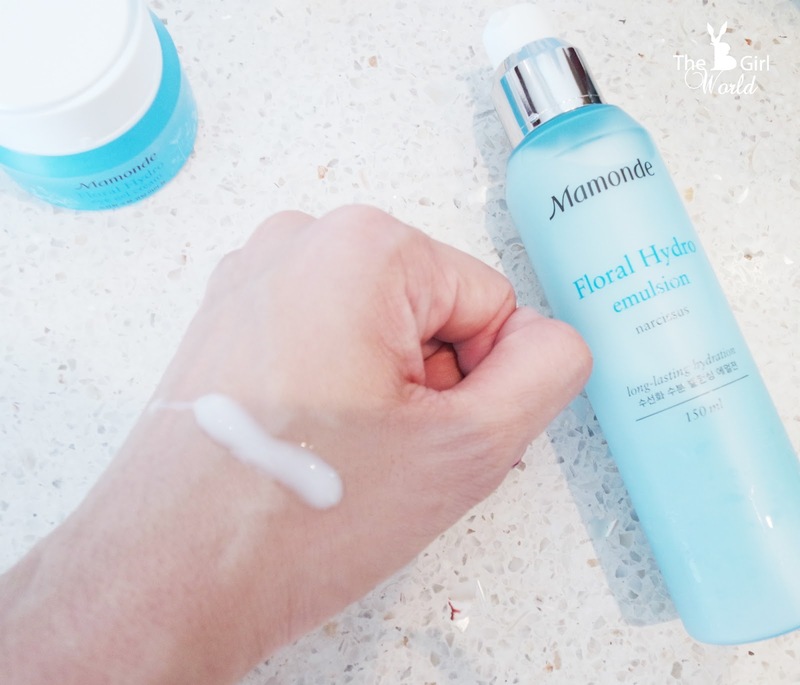 The improved Mamonde Flora Hydro line is formulated with the water that is naturally extracted from the Narcissus bulb, functions to moisturise the skin, preventing it from drying after washing. - Developed using the Water-Cycle, a moisture circulation system that locks-in moisture to the skin. - Sustain hydration in the skin for moisture replenishment. 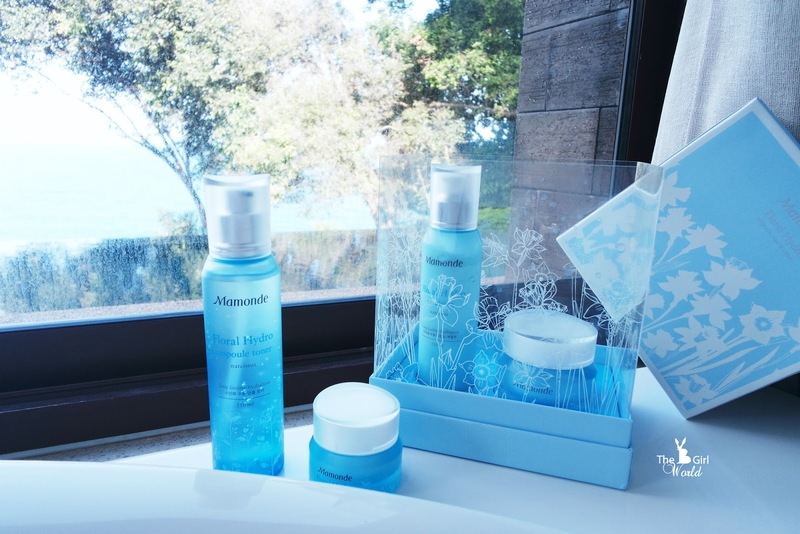 - The hydration storage capability help to keep your skin from losing its natural moisture. 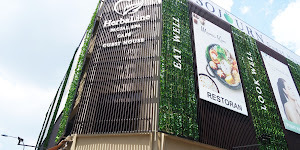 Do you know our face is very delicate? 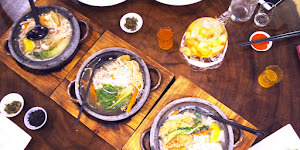 If washing face too often, will reduce skin's natural moisture. Toner help to rebalance the pH level of your skin, hydrating it. Also it can rids the skin of the last bits of makeup or dirt. That's why i never skip toner in my skincare routine! 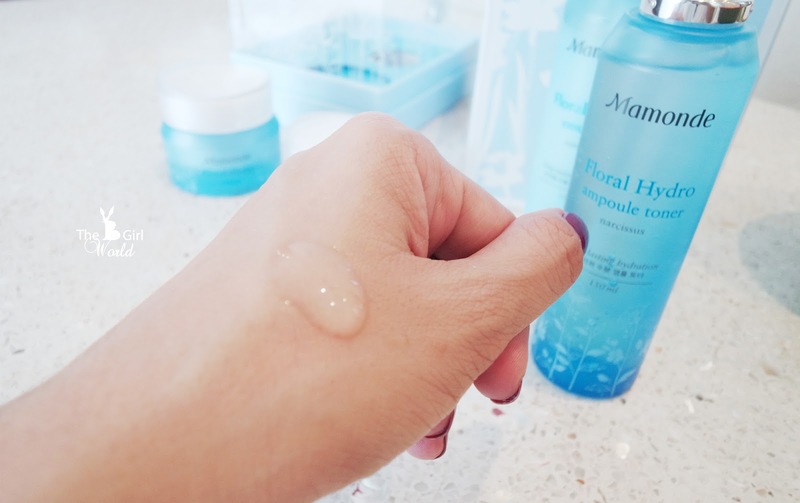 Mamonde's Floral Hydro Ampoule Toner relief the skin from dryness and tightness after washing, lock-in moisture to the skin.This ampoule toner is unique of its kind, I believe it works much better and more efficiency than other toners. - Instantly absorbed by the skin, improves tightness of skin skin. - Compared to the previous Floral Hydro Skin Softener, this ampoule toner increases the moisture-level of the skin by 226 percent, offers 2.8 times more moisturization. The ampoule texture feels like a liquid-filled bubble, moisture clumps spreads like water the moment you roll onto the skin, quickly absorbed into the skin for a better moisturising effect. I was impressed with this highly enriched moisture ampoule toner, it can instantly absorbed by the skin, provide rich moistness and forms a thin and clear moisture layer on the skin's surface that protects the skin from dehydration. Love my fresh-faced glow after using this, leaves my skin feeling tight, hydrated and glowing! It became my everyday ampoule-infused hydration now! It is not a cream, but more like a water gel. Easy to spread on your face and give you a refreshing feeling with a cooling sensation without the sticky feeling. My skin is always dehydrated, so i use this cream as my daily moisturiser and hydrating sleeping mask at night. 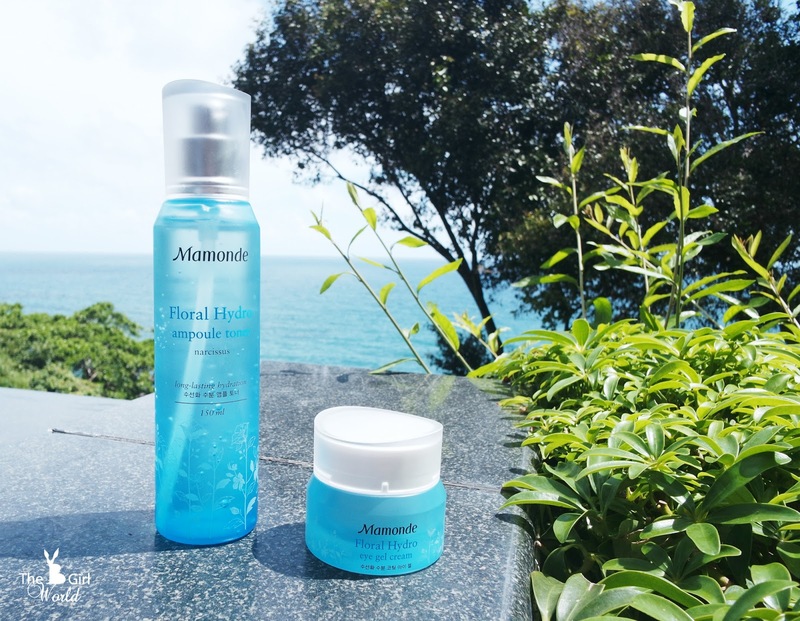 It works great for long-lasting hydration, also love its cooling sensation that can soothe my irritating sensitive skin during my beach holiday. It contains 91% moisturising properties with a small amount 9% of silicone, forms a moisture coating layer that hydrates the skin throughout the day. It also increases moisture duration by reinforcing water cohesiveness, soothes the skin while treating the delicate skin from dryness. 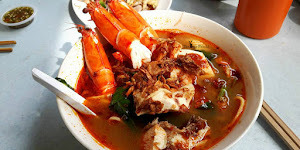 Watery texture which is like wearing an eye mask but without the heaviness or stickiness. The improved Floral Hydro Emulsion is a moisture balancing lotion, features Dual Hydration (double moisture barrier with water-soluble and oil soluble moisturising ingredients) and Dual Sensory (double sensation of macro & micro emulsion). - Deep and fast absorption to maximize the moisturising effect. - Instantly hydrate the skin. - Promotes skin moisture barrier. 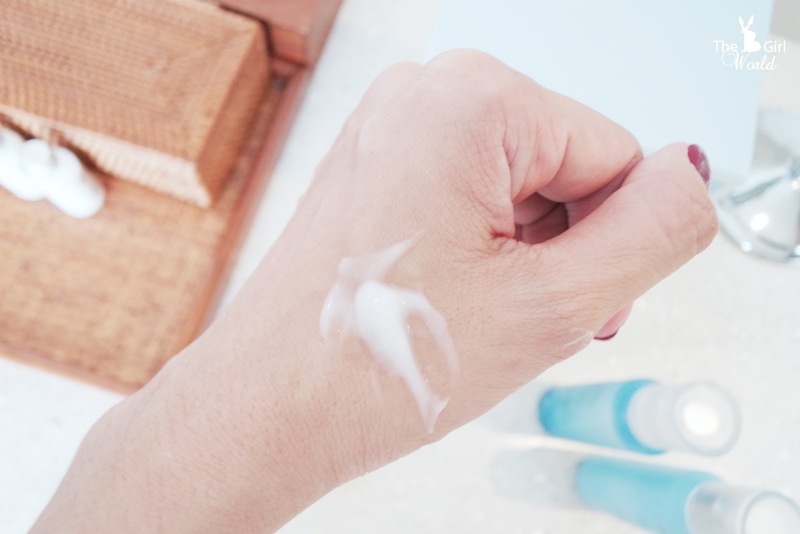 The water emulsion is light, spreads instantly like water which is quickly absorbed but does not leave the skin oily nor sticky because of its moisture balancing properties. I don't like to apply emulsion because my face always will looks greasy or oily after few hours later i applied. 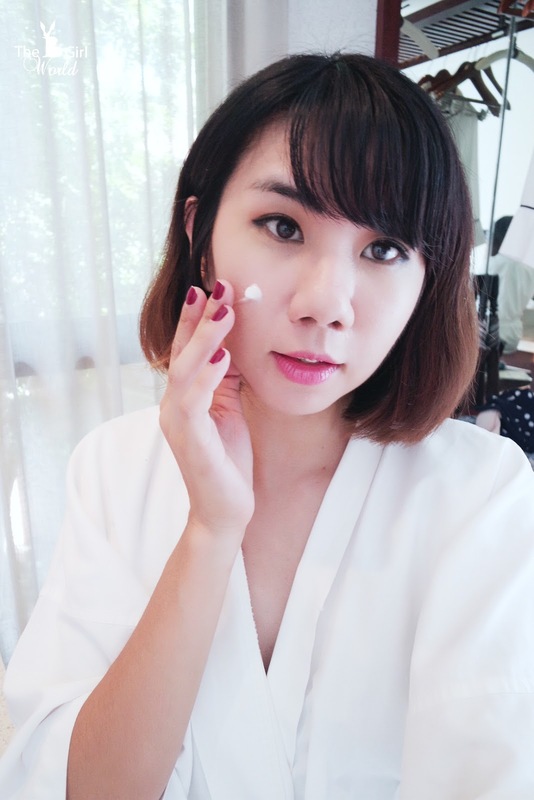 I found this Floral Hydro Emulsion is good to use in humid weather country just like us, because it does leaves my skin feeling fresh with a hydrated glow! Franky speaking, i was wondering how powerful of the flower narcissus bulb because my thought is the skincare product which using flower as ingredients is not strong enough. Until i bring this series products along to my beach vacation, the direct sunlight and heat will wreak havoc on my skin. I found it is really moisturizes, nourishes and hydrates my skin, leaving it dewy, revived and glowing! This series is so gentle and won't agitate sensitive skin. Strongly recommended if you are looking for deep hydration solution! 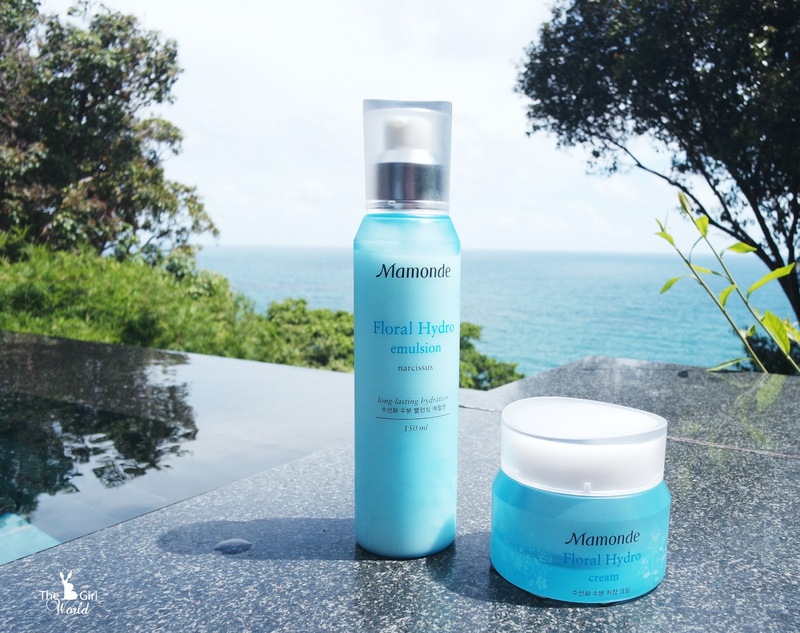 For more information and updates, visit Mamonde website and Facebook.